As ever, there was a concern that we would be at a disadvantage by playing our first competitive game against a match sharp team but those fears disappeared as we took a two goal lead. Close season signing Josh Law endeared himself to his new fans by claiming both strikes inside the opening 20 minutes. Unfortunately that was an end to the good news. 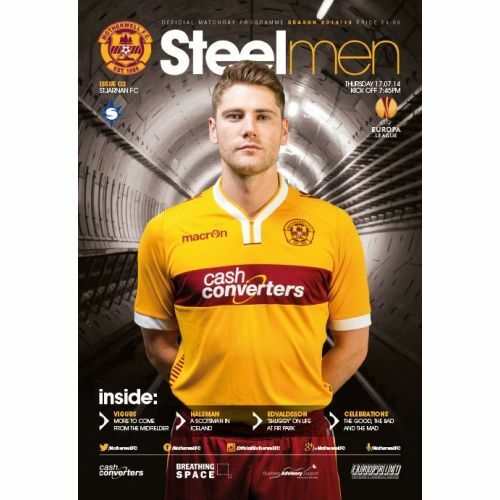 Keith Lasley conceded two penalties, the second in added time, and the visitors escaped with a 2-2 draw. It was a real disappointment but the feeling was that we would be able to get the better of Stjarnan in the second leg.